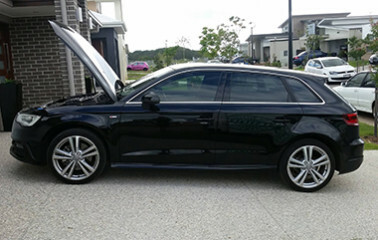 Certified Automotive can come to your home or workplace and carry out repairs on your car. 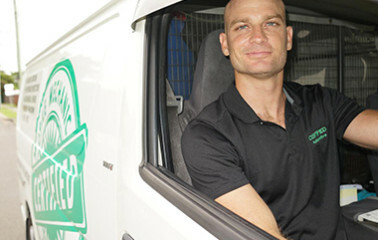 Our tradesmen are highly experienced, licensed and insured. We have a fully equipped mobile workshop that we bring to you. Buying a car can be a wonderful experience or it can be a nightmare. 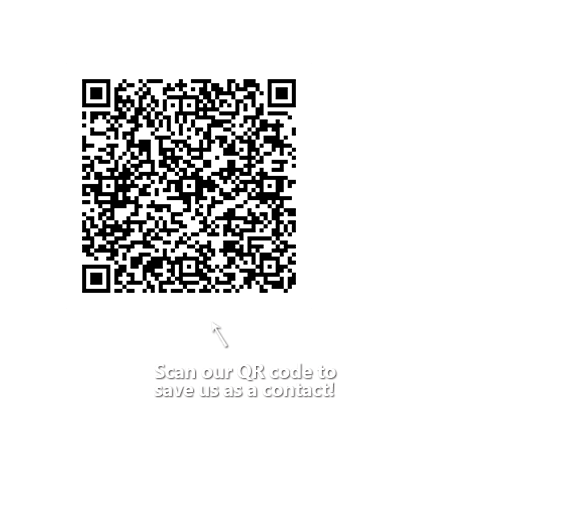 Get complete Peace Of Mind and take the worry out of finding those hidden defects when you book a Pre-Purchase Inspection with Certified Automotive. Certified Automotive are qualified in all aspects of Logbook Servicing. We can keep your car running perfectly while ensuring your manufactures warranty is not voided. Certified Automotive understand that nothing throws out your plans like an unexpected Emergency Breakdown. The fully qualified Mobile Mechanics at Certified Automotive can get you back on the road quickly. 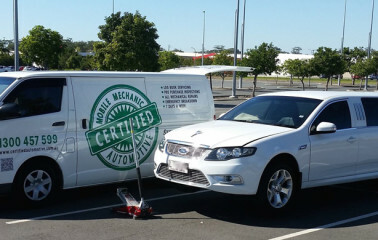 Servicing the ENTIRE Gold Coast, 7 days a week the Mobile Mechanics at Certified Automotive are ready to help you get back on the road. 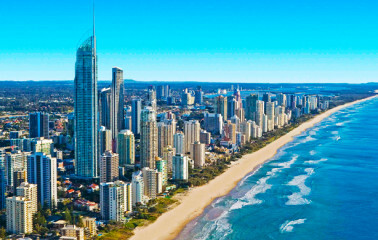 Certified Automotive service the entire Gold Coast and surrounding suburbs. We come to you, Anywhere, Any day of the week! Absolute service. I couldn't be more impressed by Jamie and the job he does. We are all busy and his service is outstanding. Makes a time - comes to my house. Performs hours of mechanical repairs and bills me far less than any mechanical workshop. He comes highly recommended 10/10 - and I have used him several times. My Mazda needed a lot of work, They got it running again quickly and for a lot less then I expected. Having the mechanic come to my work made it soo easy. I will use them for every service and recommend to all my family and friends. Had my Nissan Patrol major service done by Jamie. Great service, really impressed by his quality of work. He picked up on some faults I didnt know about. Great piece of mind since I go 4WDriving out bush a lot. Highly recommended. Highly recommended! Had an oil leak from my power steering. The mechanic ( Jamie, I think his name is ) had it fixed quickly and has been perfect ever since. Since then Ive had him come back and service the truck and my wifes car. Great service!